Since our formation in 1988, Exbury Homes boast an enviable portfolio, working with private landlords, individuals, and housing associations. We can either work to your designs or we can appoint a designer. Whether you wish to add a single property or build up your property portfolio, we can do our utmost to help you. If you wish to cater for young families or elderly people, we can take account of your needs. For example: access for wheelchair-bound tenants; off-street car parking; and spacious gardens. 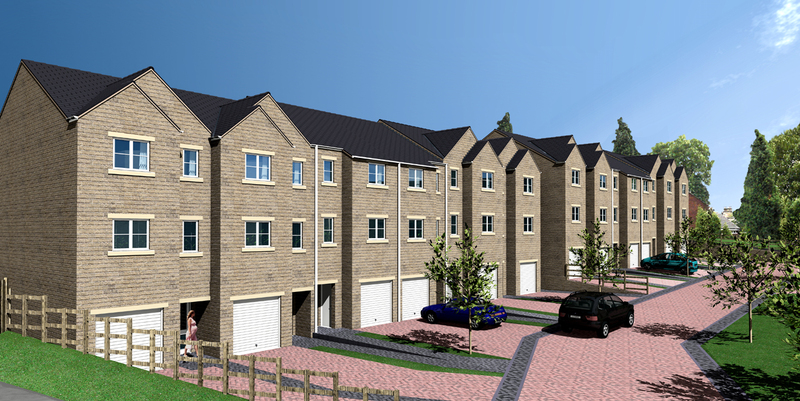 We have also designed and built supported housing schemes. With renting a more popular option, we at Exbury Homes can design a wealth of dwelling types for private landlords. Our latest homes fulfil the latest Energy Performance Certificate standards, due in April 2018. Therefore, any property will be well above the minimum ‘E’ grade in preparation for next year’s changes. As well as being competitively priced for private landlords, they come with the creature comforts that today’s tenants expect as standard. Whether you choose your own designer (or leave us to appoint one on your behalf), your homes will be sympathetic to their surroundings. That’s in addition to having the latest mod cons. For example: smart meters, combination boilers, UPVC double glazing, and central heating. Should you choose to furnish or have unfurnished properties, we can help. We can turn our hand to a number of styles which are suitable for your locality. For example: different choices of brick or brick patterns. Or stone instead of brick. If you have any further queries, why not call us on 01329 661840, or send us an email via info@exburyhomes.co.uk. All quotes are free and on a no-obligation basis.